The Real Life of a Narrowboat Wife: It's me! Live! On BritMums Live! Just a short note to let you know I'm excited to be guest posting on the BritMums Live blog today! 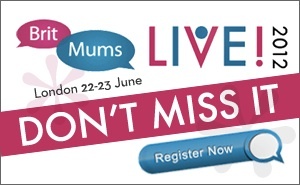 Pop over to read about BritMums Live, what it is and why I'm going.